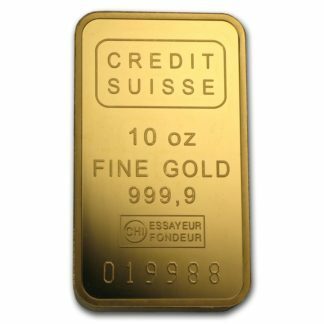 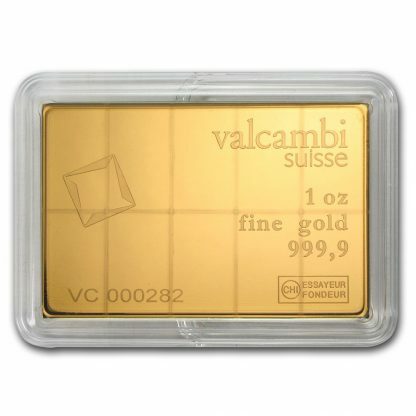 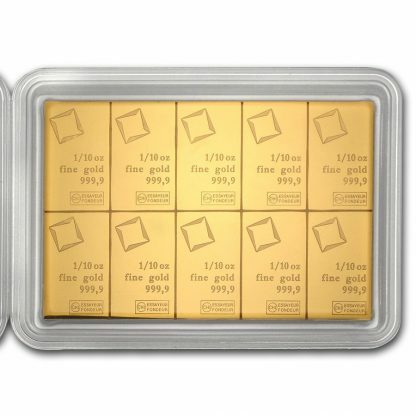 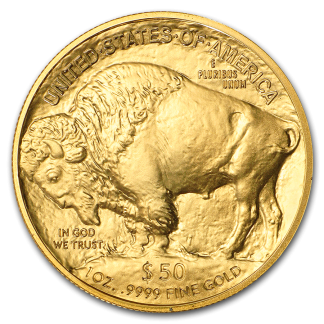 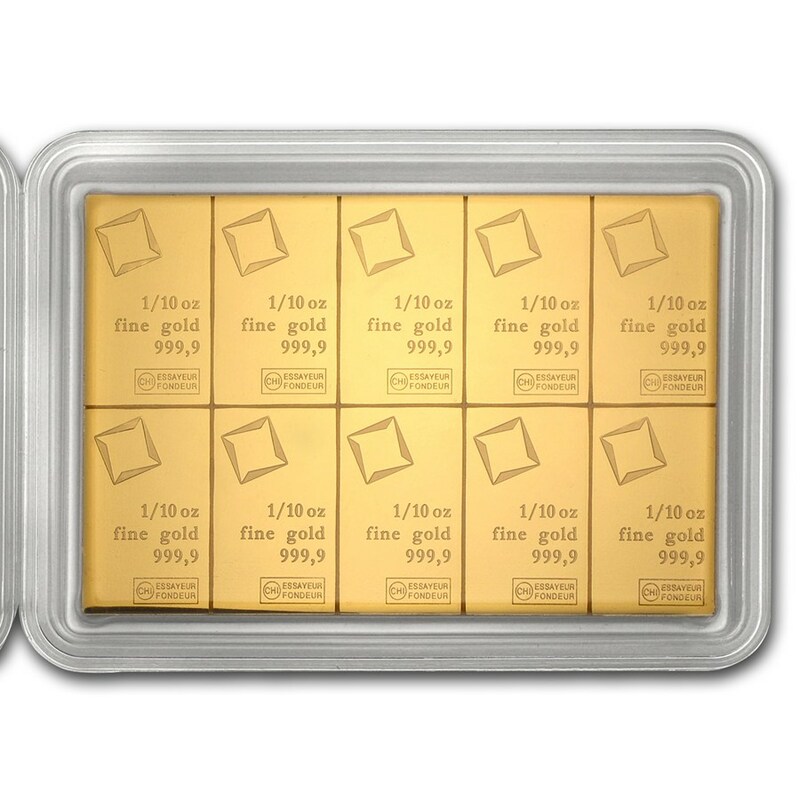 These 10 beautifully stamped 1/10 oz Gold bars have a distinct advantage. 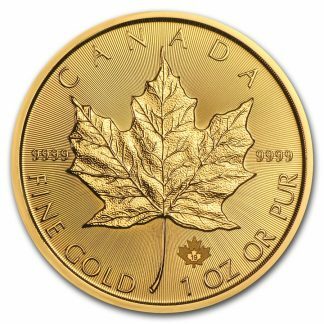 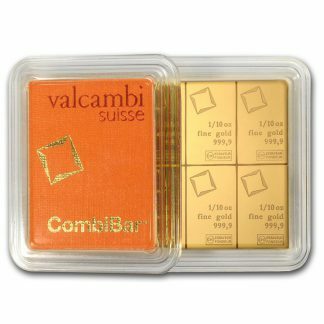 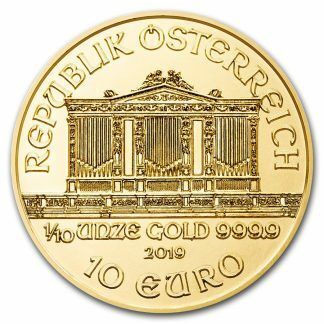 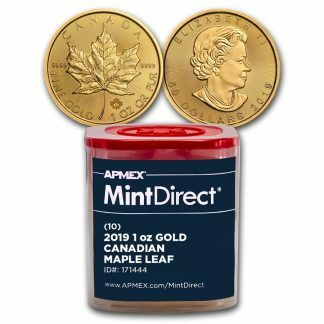 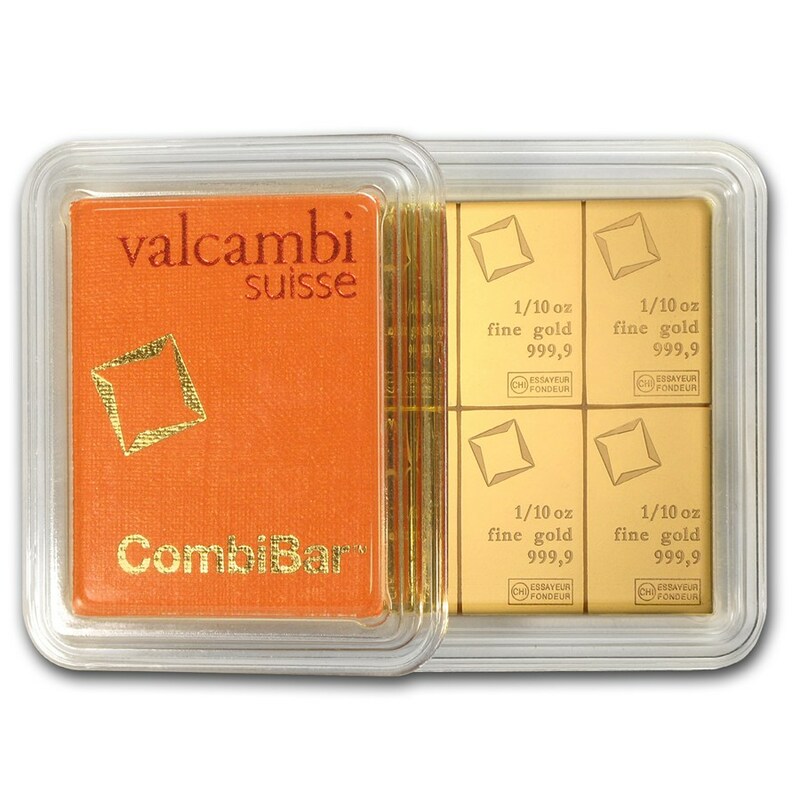 Their design is made unique, as each CombiBar™ is produced with guides to let you precisely break off individual 1/10 oz Gold bars, providing flexibility to a larger investment. All 10 bars are presented in a sealed protective assay package. 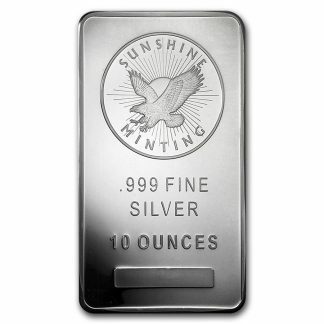 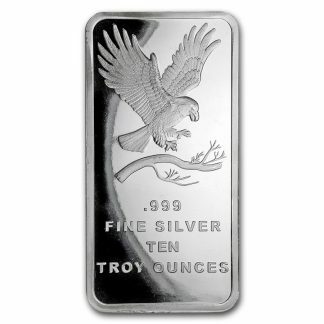 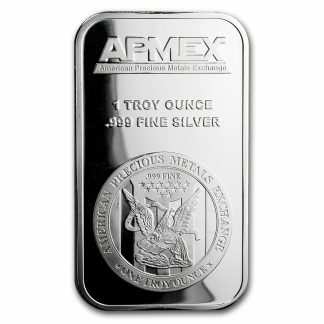 Reverse: The entire combination of 10 bars depicts the unique serial number, and product details.